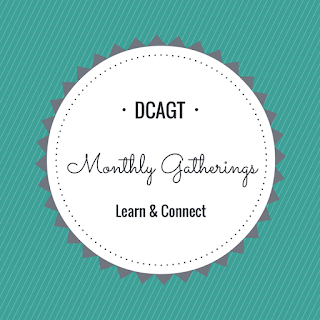 Beginning in November, DCAGT will hold monthly meetings at a Parker neighborhood community center. Each month will be a different topic program, followed by networking / refreshments. The topics and RSVPs will be available soon.